Blytic Economy is a novel app that enables you to easily keep track the most important trends shaping our economy as well as make predictions and participate in discussions on hundreds of different real-time economic data points. 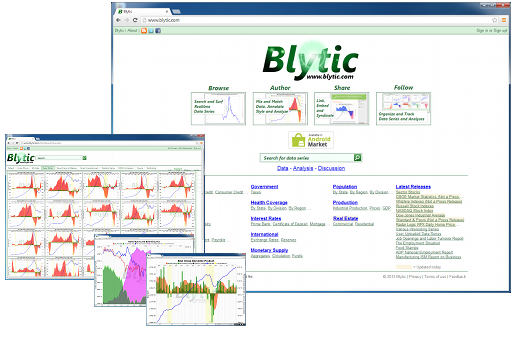 Providing users with “at-your-fingertips” access to over 60 thousand data series, Blytic’s novel “Big Data” service offering allows users to access, manage and visualize real-time time-series data as well as author and publish time-series related analysis content anywhere on the web. 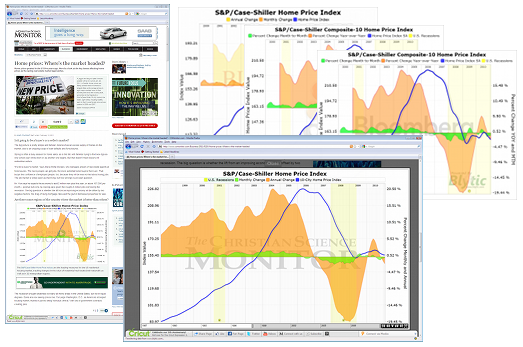 Embedded interactive visualizations have the power to tame complex data. Our technology employs the best Web 2.0 strategies enabling our data visualizations to effortlessly merge into host content while providing robust in-context interactive functionality. Get your team “up-and-running” on the latest mobile native and web technologies or traditional front-end and back-end languages and design patterns with XinoniX daily, weekly and monthly training programs. XinoniX offers consulting services across a broad range of technologies and for virtually any size project enabling diverse businesses to bring products and services to market more efficiently and more profitably. Let XinoniX expedite your entire development process by tasking us with taking your project from initial concept, through design, implementation and testing and on to production deployment and continuous hosting and maintenance. 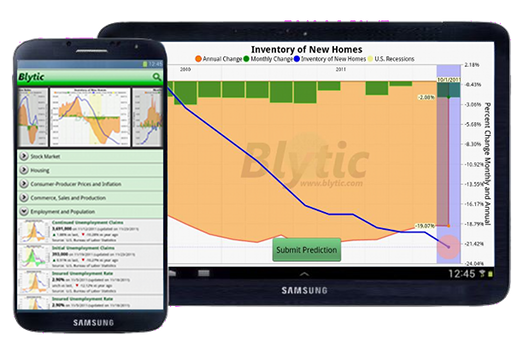 With Blytic Economy's full-screen interactive charts, browsing economic data is fun, allowing you to dive right in and interact with a dynamic visualization using all the swiping, tapping and pinching gestures you expect from your mobile device. 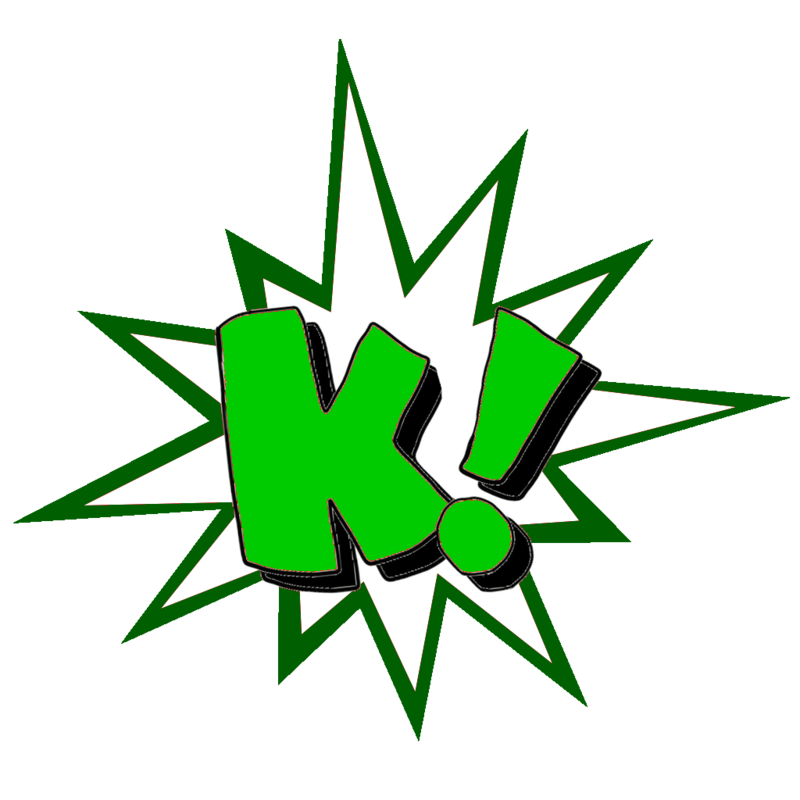 © Copyright 2013 Xinonix Interactive Developent, Inc.